Washington, DC, February 27, 2019 — The American Land Title Association (ALTA), the national trade association of the land title insurance and real estate settlement industry, and Ellie Mae, a cloud-based platform provider for the mortgage finance industry, are announcing a data-sharing integration to provide ALTA Registry data through Ellie Mae’s Encompass digital mortgage solution. The integration will enhance security through improved title and settlement vendor identification. The FBI estimates $12.5 billion in global losses caused by Business Email Compromise (BEC) between October 2013 and May 2018 with $2.9 billion stolen from 41,058 U.S. victims across all 50 states. The growth of wire fraud due to BEC has highlighted a need for secure and easy-to-use alternatives to email-based communications with title and settlement professionals. Using the unique ALTA ID from the ALTA Registry is one of many steps Ellie Mae is taking to provide secure alternatives to email, especially critical on purchase-based transactions. With fraud on the rise, an opportunity exists for lenders to enhance security while simultaneously improving efficiency. 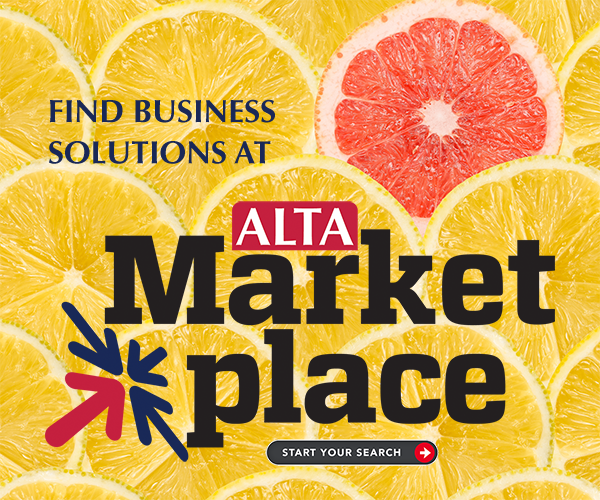 ALTA launched the ALTA Registry in 2017 as the first national database of real estate attorneys, title insurance agents and settlement companies. In addition to contact information and branch locations for firms, agents and title companies, each ALTA Registry listing also includes a title agent or real estate attorney’s unique seven-digit ALTA ID that allows lenders to quickly verify the identity of the entity that’s handling a transaction.